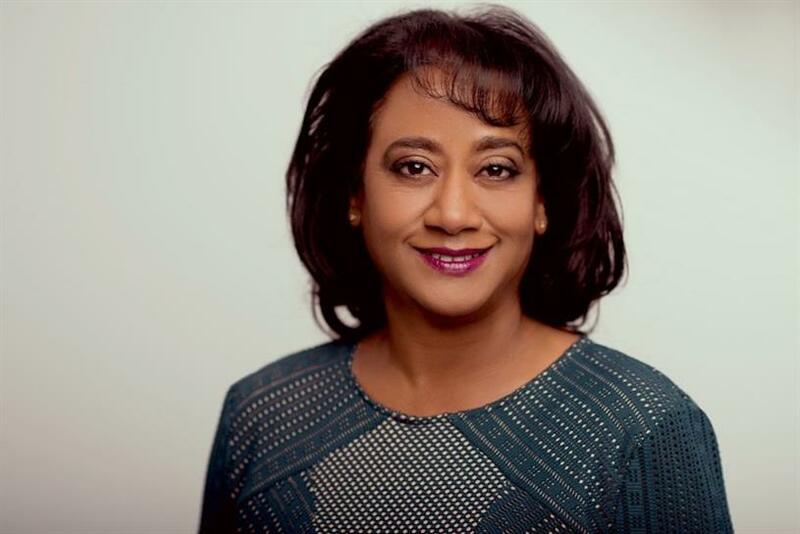 ISBA director of public affairs Tanya Joseph is working to assemble a forum for members to share their experiences of pursuing greater diversity in their marketing teams and partners. "We know that there is a great appetite [to discuss diversity issues] from ISBA members," Joseph told Campaign at Advertising Week Europe last week. The forum would offer support to ISBA members on making their in-house teams, their suppliers and their advertising more diverse. Joseph said: "Many of our members have started this journey but some of them are at the beginning of it. What we want to do is share best practice and help our members learn from each other." For example, Mars marketing vice-president Michele ‘Mitch’ Oliver, told a diversity session at ISBA’s annual conference earlier this month that a surprising result of putting disabled people in its ads was that the company as a whole was attracting more diverse job applicants. Marks & Spencer is also focusing on its in-house diversity, it emerged at Advertising Week. Its head of customer experience Maria Koutsoudakis was speaking mainly about reflecting diversity in creative output, but acknowledged it was also having a "live conversation about how we create more diversity in our business team structures". Both sessions were chaired by Joseph, who was recruited by ISBA as director of public affairs on a part-time basis last spring, following the retirement of predecessor Ian Twinn. Joseph has a long-standing interest in equality issues, was the marketer behind Sport England’s well-regarded behaviour change campaign "This girl can", and heads her own consultancy. She also worked on ISBA’s new initiative ‘Challenge hate’, which was developed partly in reponse to the backlash Nationwide received after making the casting of its ads more diverse. The initiative is designed to offer guidance and encouragement to brands to stand up to hate speech they encounter on social media, and according to Joseph has attracted early interest from McCain and Direct Line Group.